Starting today, we are happy to invite Humana patients with Eyemed and Vision Care Plan (VCP) vision insurance to our office to have a mind-blowing experience! Explore our new website to find out about us then visit the Contact Us and let us know about you. You can Book an Appointment for an eye exam today! If decorative contact lenses have caught your eye, check out this video. The Georgia Optometric Association worked in conjunction with WSB-TV of Atlanta to produce this investigative segment on illegal contact lenses. 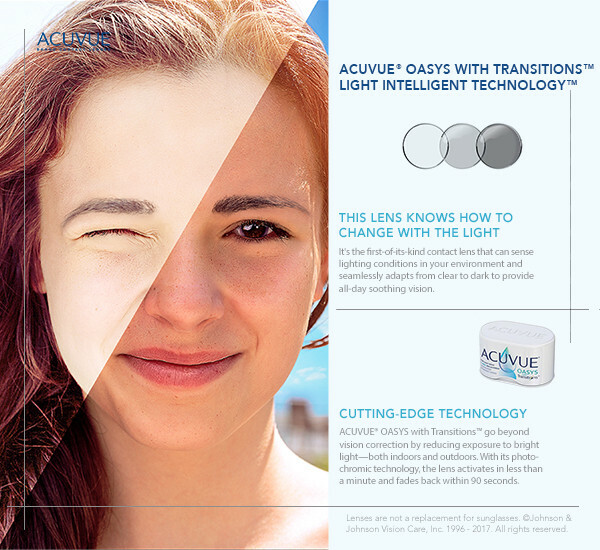 Interested in contact lenses? See us first! Do you know your risk for future eye problems and the potential future cost? Find out here. By answering a few basic questions, a new online calculator can alert you to future potential eye problems based on your situation. Plus, the calculator can estimate how much those eye problems could cost you in the future. Click to find out more.